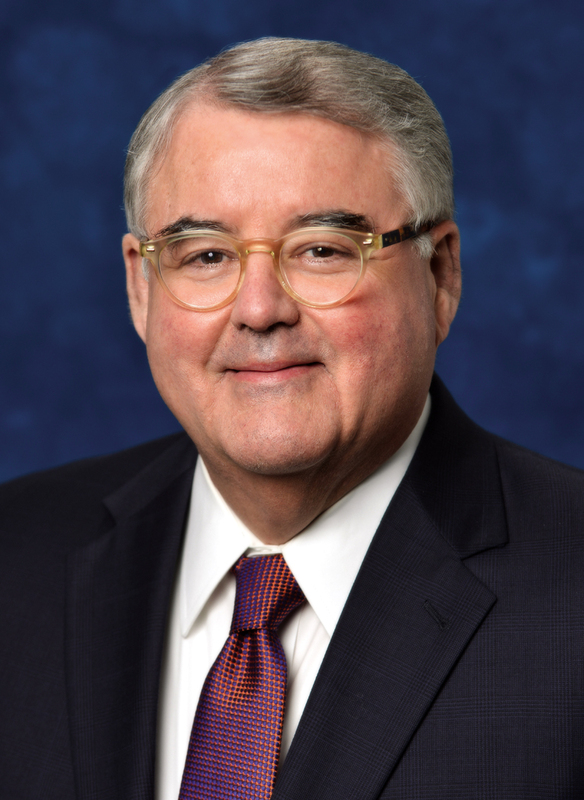 Anderson has been chief executive officer since 2012 and chairman since 2008 of MEDHOST, which was founded in 1984 and provides HIT solutions focused on acute care, behavioral health, long-term acute care and specialty surgical facilities. He brings more than 30 years experience in the technology and financial industries to this role. Previously, he spent 19 years with KPMG Peat Marwick. Anderson also has served as CEO of Universal Tax Systems, Inc., Bankrate, Inc. and Block Financial Corporation. He is on the board of the Nashville Technology Council.